KbPort™ has the ultimate simulation lab design with a low cost of ownership to better fit tight school budgets. The powerful and scalable Fusion in a Box™ system serves as a fixed simulation lab. 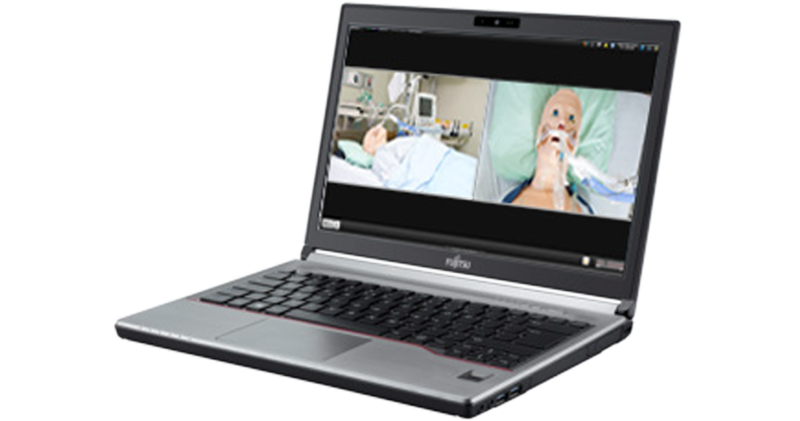 Fusion in a Box™ recording system runs on a compact, lightweight laptop and can be easily set up following our detailed installation instructions. Network drops are required for the recorder and camera. 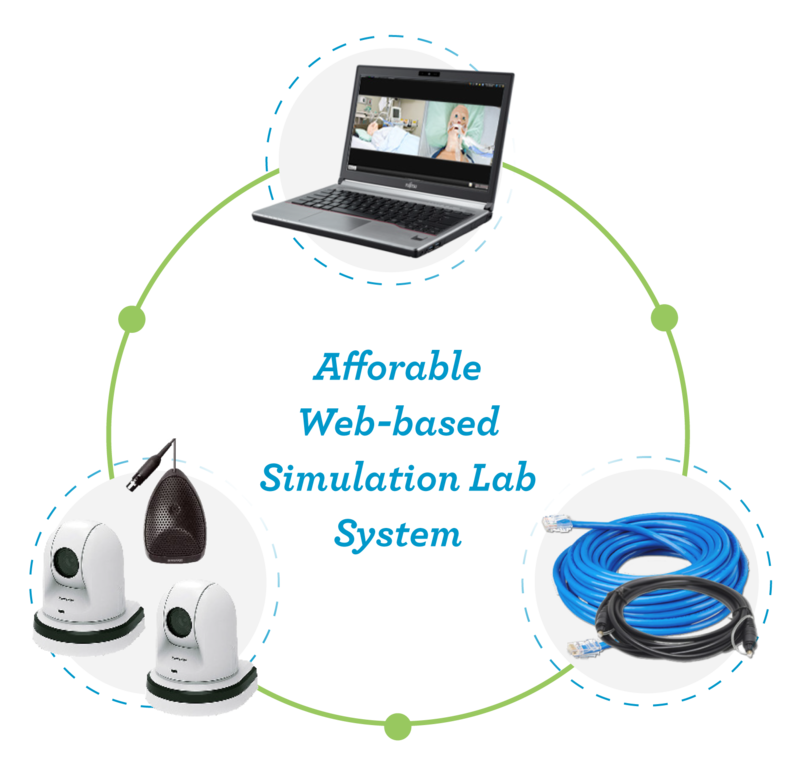 This web based system will link, capture, and display in real time the vitals and log information of the most popular hi-fidelity manikins.